I’m so excited to share FIONA with all of you on April 5! To celebrate, I’m holding a preorder giveaway and giving away these gorgeous pendants, made by @celeste_pewter. 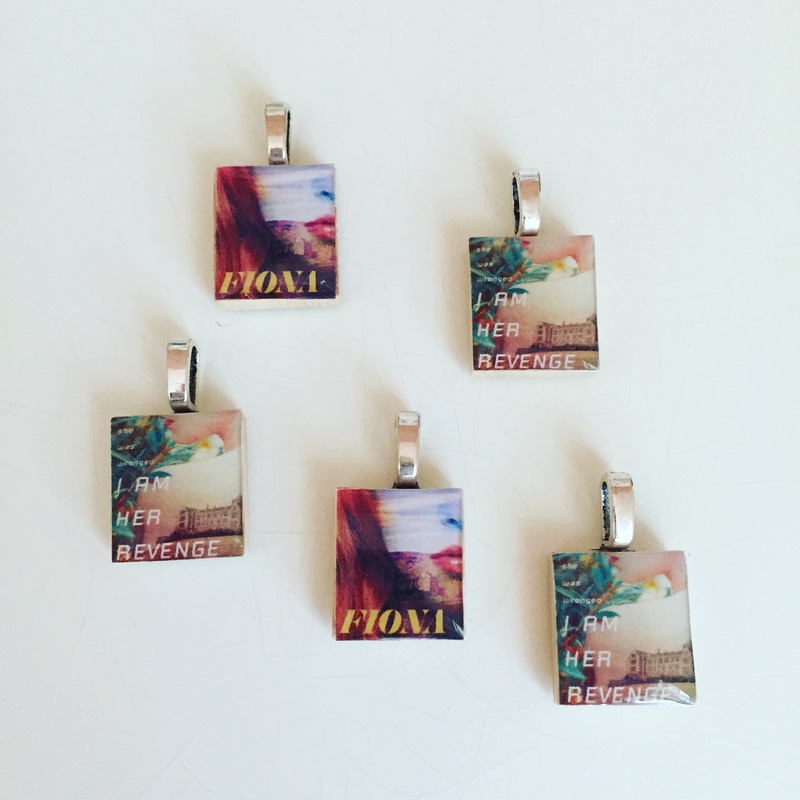 If you order a copy of FIONA (hardcover or e-copy), email me at writermeredith@gmail.com with proof of receipt, which pendant you’d prefer, and your mailing address. You’ll be entered into the drawing for that pendant. EVERYONE who preorders FIONA will get a postcard and bookmark as well as a note from me! Ends 4/5. Good luck! Spring 2016 YA Scavenger Hunt! Merisha Abbott on Spring 2016 YA Scavenger Hunt! Michelle on Spring 2016 YA Scavenger Hunt! Brianna Clay on Spring 2016 YA Scavenger Hunt! Beatrice on Spring 2016 YA Scavenger Hunt! Nicole on Spring 2016 YA Scavenger Hunt! © Meredith Moore. All Rights Reserved.